In addition to studying law, Chilworth resident Jasmine Sandhu is proving to be something of an entrepreneur. 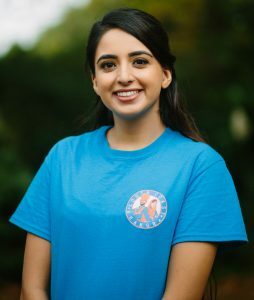 Having discovered a passion for dance at a very early age, she has already met success when organising Bhangra/Bollywood Fusion dance classes in Southampton. Now she is set on repeating that by putting them on at Chilworth Hall, starting on 9th February. 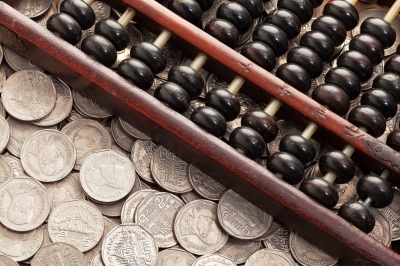 Find out more, including how to contact Jasmine, by visiting her her business’s website. £6.50 per person. For more information e-mail Rochelle or call her on 07716 410799. 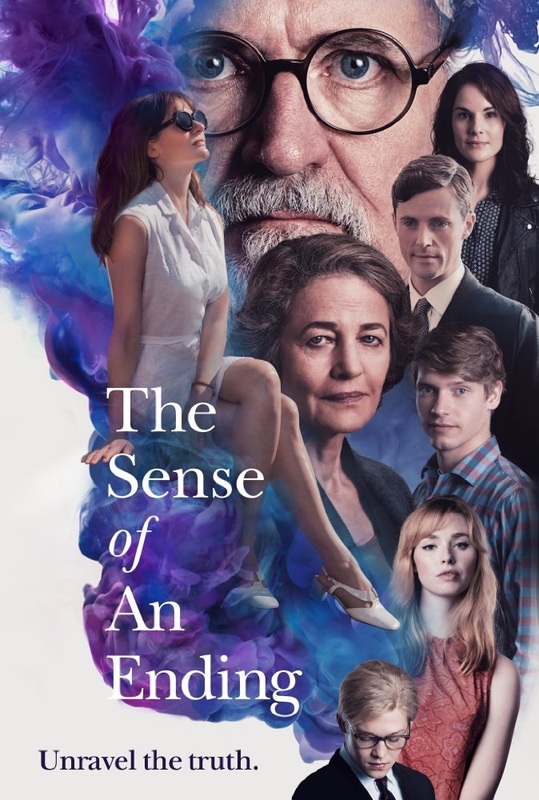 Tickets are selling well for our second season’s second movie, The Sense of an Ending, based on Julian Barnes’s novel, to be shown on Thursday, 12th October. Go here for more information, including a trailer and a link to ticket sales (only £5). Pre-booking essential. Numbers limited for comfort. Nibbles and non-alcoholic refreshments on sale but BYOB welcome. Doors at 7pm (please don’t be earlier as we’ll be setting up), programme starts promptly at 7.30pm. 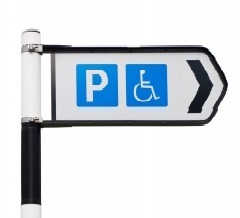 Look out for further details in separate posts about each showing. 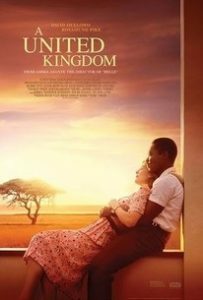 There’s now less than a week to go before we show A United Kingdom, a romantic true story, on Sunday, 23rd April. 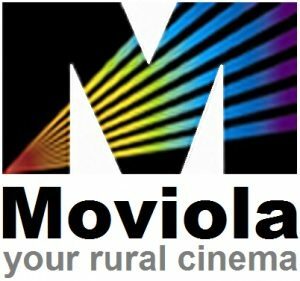 This is the last movie of our successful first season. Go here for more information, including a trailer and a link to ticket sales. Pre-booking essential. Numbers limited for comfort. Nibbles and non-alcoholic refreshments on sale but BYOB welcome. Doors at 7pm, programme starts promptly at 7.30pm.